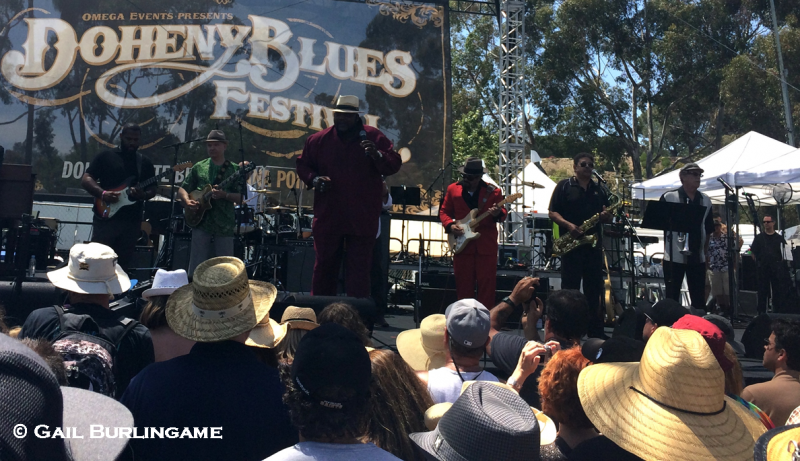 By the time the downbeat was scheduled for the 17th annual Doheny Blues Festival on May 17, 2014, Southern California had spent nearly a week being pummeled by searing record hot temperatures as well as bone dry, relentless Santa Ana winds. The air throughout this part of the state was filled with thick, choking smoke that was a result of a series of wild fires which wrecked havoc in parts of northern San Diego and far southern Orange Counties. 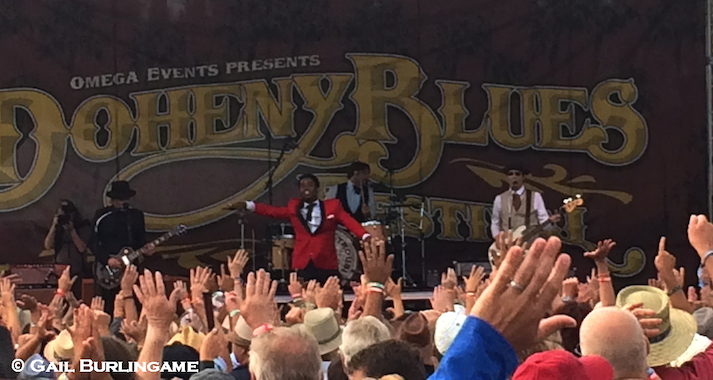 In nearby Dana Point, California, a battalion of workers in less than ideal conditions were assembling three concert stages and turning a state beach park into the one of the largest, and now oldest, blues festivals on the west coast. When the sun rose over the parched and partially burned foothills to the east on the third Saturday of May, mild temperatures had returned and the winds had, thankfully, subsided. This peaceful resort enclave was just hours away from its largest annual event. 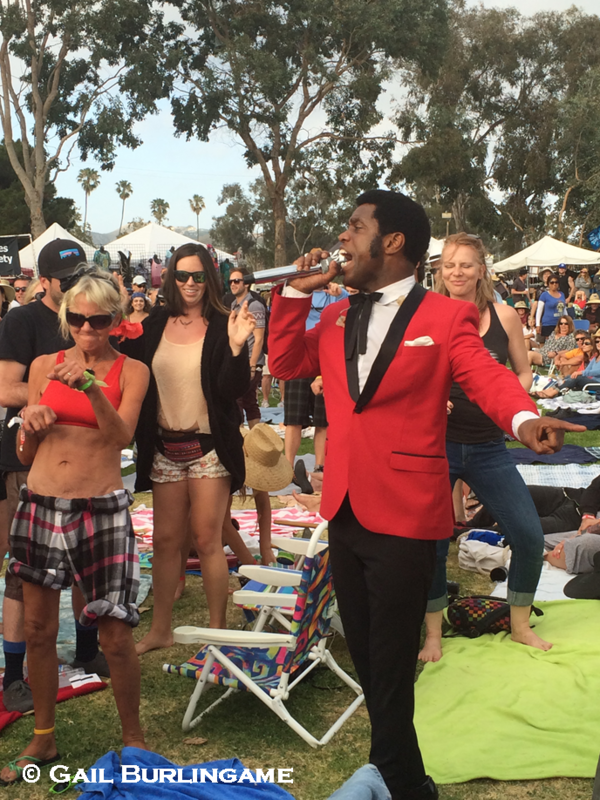 Thousands of fans again flocked to the idyllic setting that is home to the Doheny Blues Festival. 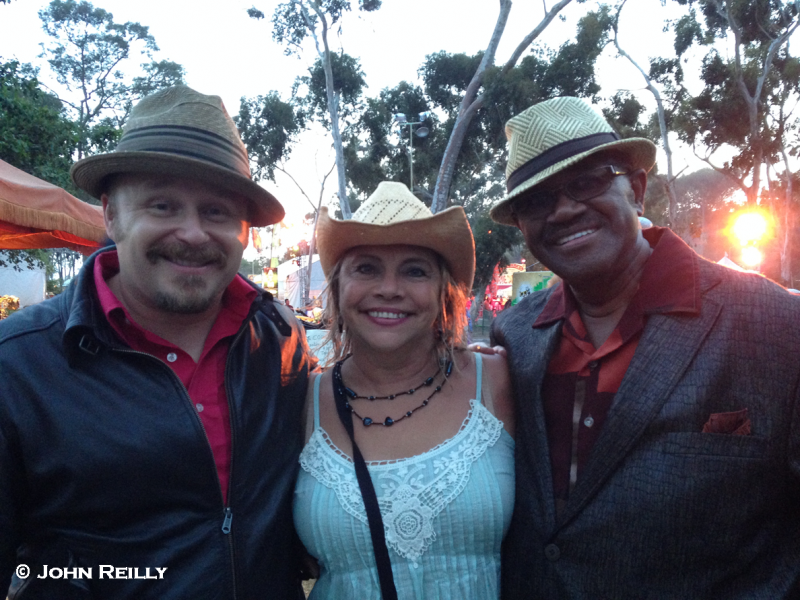 They were in for the quintessential California blues festival experience. It felt like business as usual as Rich Sherman and his seasoned crew at Omega Events pulled off this huge event seemingly without a hitch. They put together a satisfying program of various styles of music that generally fit under the large and somewhat loosely defined heading of American Roots Music. I am happy to report that there was actually blues music on the bill as well. 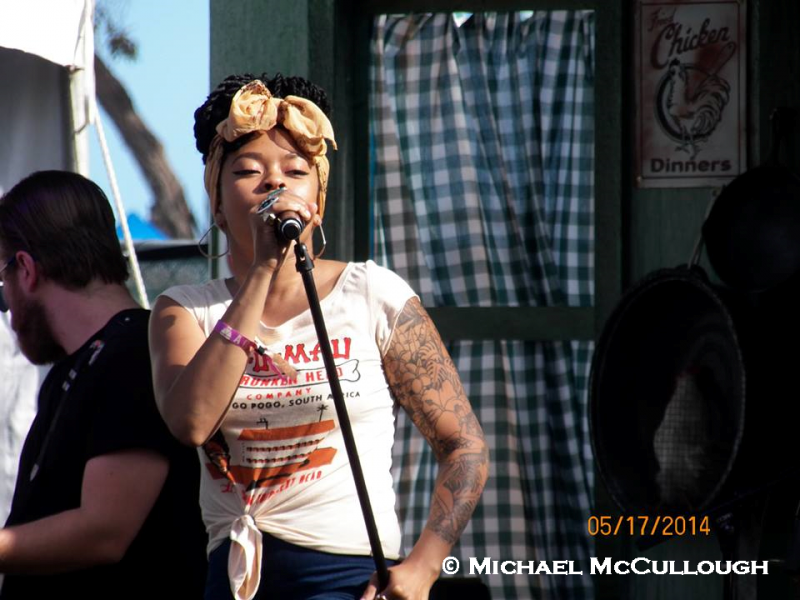 Saturday’s program featured one of the strongest single day line ups in recent Doheny Blues Festival memory. No fewer than nine artists associated with the twelve acts that played on that glorious day of music have been the subject of in depth features and/or interviews here at the JUNCTION. These pieces can be found in the archive section of our site. 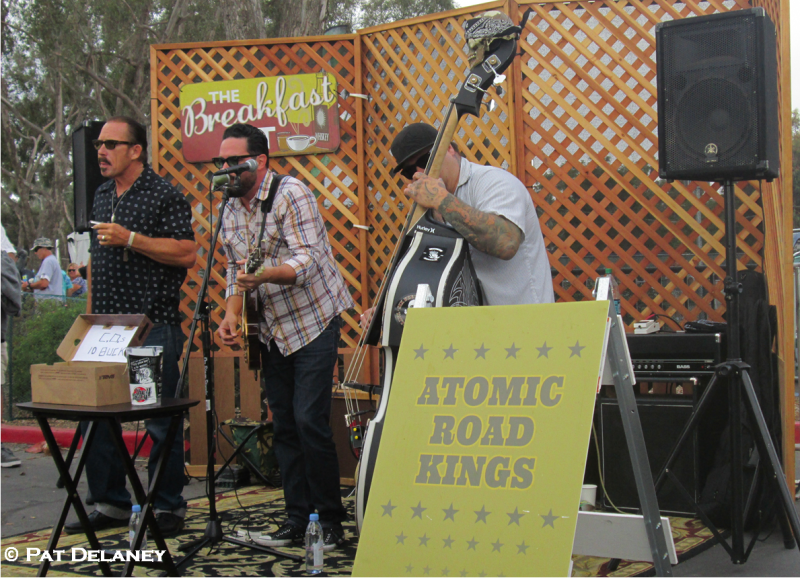 These include, Orange Counties’ own Kid Ramos (May 2014) who played with The Mannish Boys and The 44’s (April 2012). 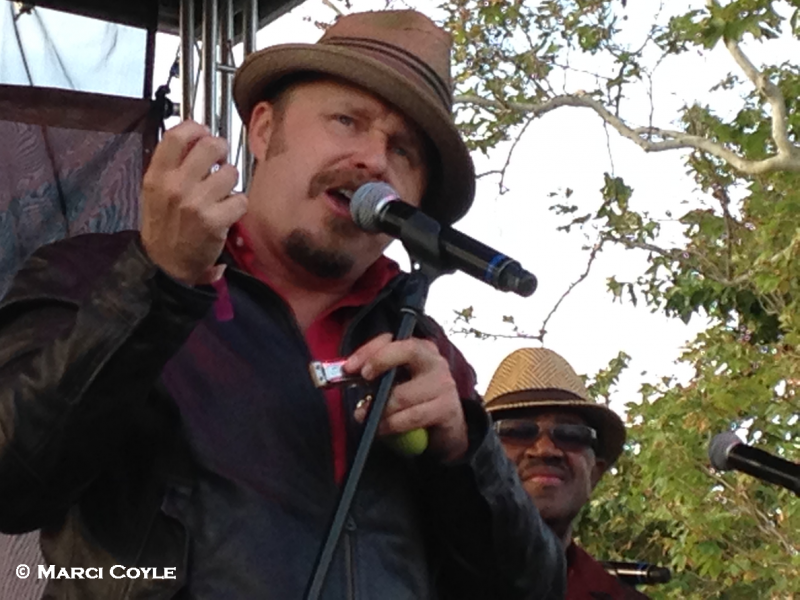 John Nemeth of Memphis, Tennessee, (December 2012) sang with the Bo-Keys, who are led by Scott Bomar (March 2012) a Memphis native. The veteran California pianist who played with The Mannish Boys, Fred Kaplan has contributed his own essays in BLUES JUNCTION (March 2011, April 2011, August 2011) and was the subject of two feature stories (March 2011, August 2012). 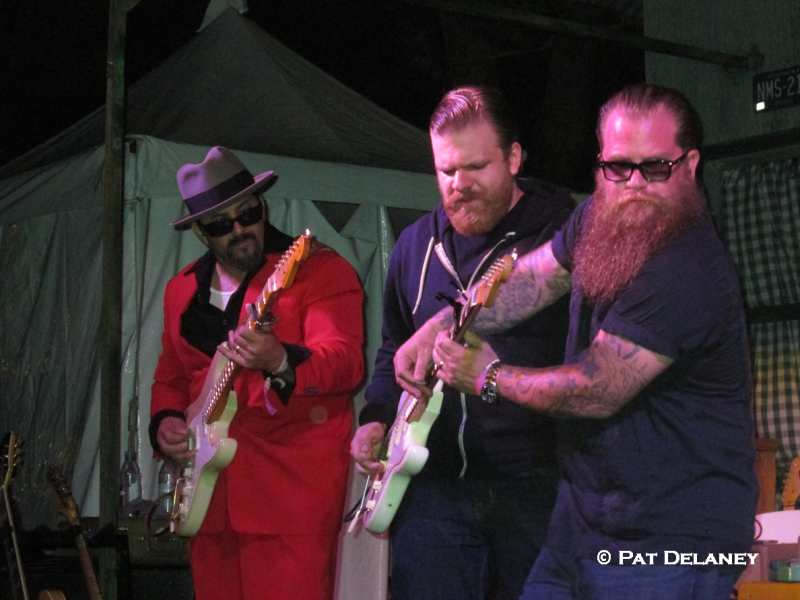 JW Jones (November 2013) and his band from Ottawa, Canada, made their festival debut and was this year’s International artist brought to the stage by Doheny’s long time International talent coordinator, Jeff Scott Fleenor. Guitarists Smokin Joe Kubek (September 2012) & B’nois King from Dallas, Texas, were on the bill along with Saint Louis based singing sensation Nikki Hill (August 2013). 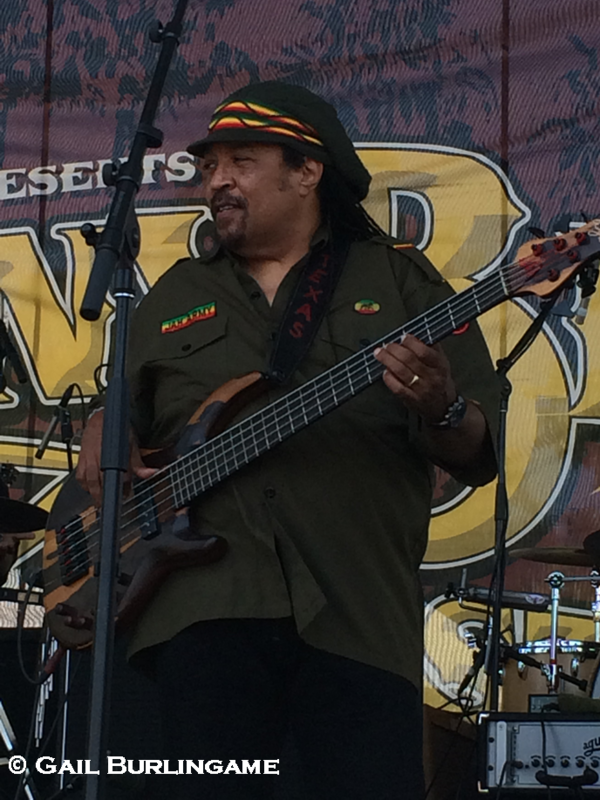 From San Pedro, California, Mark Mumea (November 2012) of the Silver Kings, went from playing the BLUES JUNCTION Productions After Party last year at the Doubletree Hotel across the street from the festival site to the “Breakfast Set” in the parking area before the festival’s three stages got fired up. 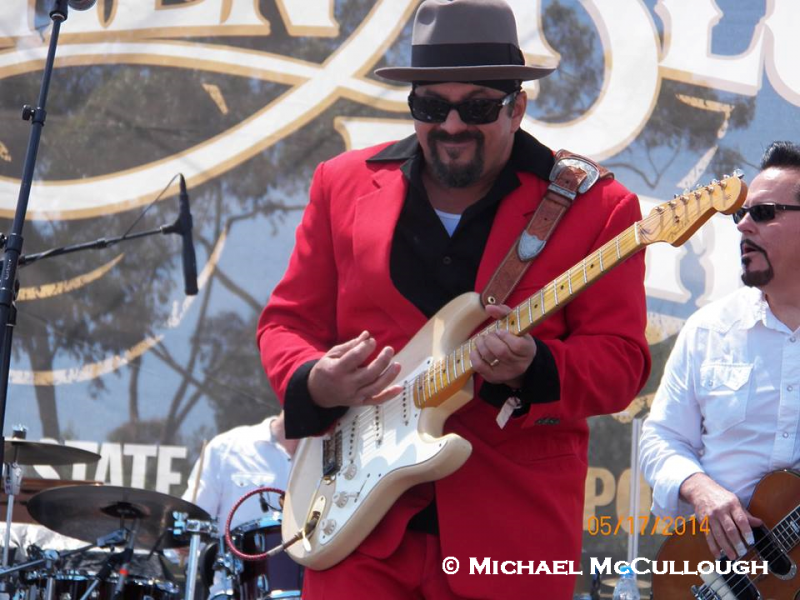 Perhaps next year this fine band which includes bassist/vocalist Jerry Carreaga and vocalist/harmonica player San Pedro Slim can actually play inside on one of Doheny’s stages. They are heading in the right direction, that’s for sure. 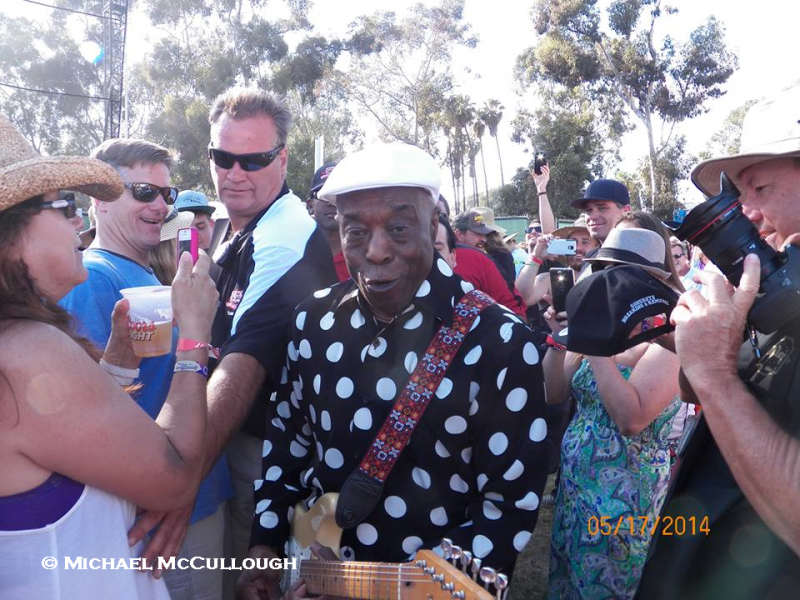 The second to the last weekend of May in Dana Point, California, and the Doheny Blues Festival is now a seventeen year tradition for which I have a great deal of affection. It is also great fun to visit with so many of our readers out at the Festival each year. 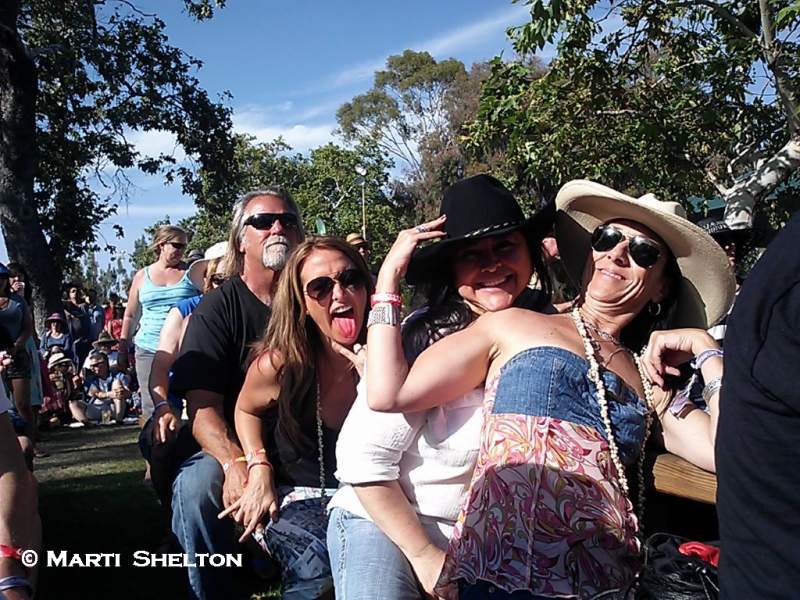 As many of you know, I am not much of a shutter bug, so I thought it might be fun to let those who enjoy taking pictures more than I do participate in our first ever BLUES JUNCTION Doheny Blues Festival amateur photo contest. 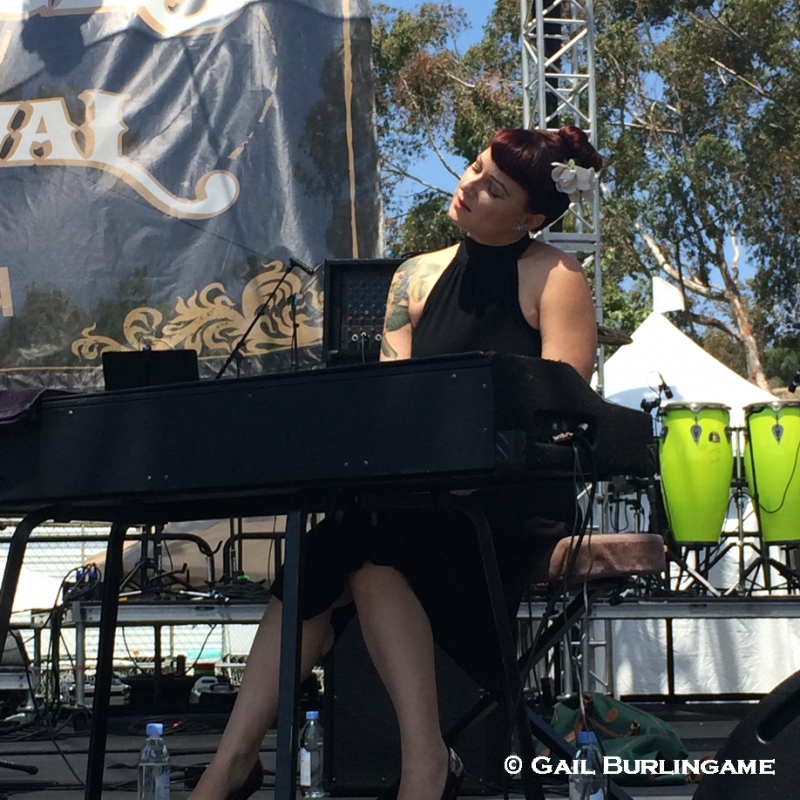 I picked my favorite shots for inclusion in this year’s Doheny Blues Festival Photo essay. I put the participants name in a hat and selected the winner of a $50.00 gift certificate to Bluebeat Music, courtesy of Charlie Lange. The winner is Michael McCullough of Los Angeles. Thanks to all of you for your participation.